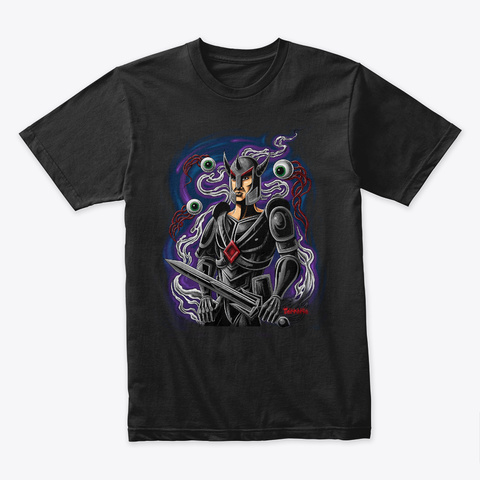 Battle Ready Terraria merchandise is perfect for fans of Terraria, action, adventure, indie games, or anyone that enjoys cool & stylish video game clothing and merch! With a hero clad in platinum gear ready to combat whatever comes, this Terraria merch design is a great way to show your love of Terraria! Official Terraria Merchandise & Apparel line from Re-Logic, the creators of Terraria! 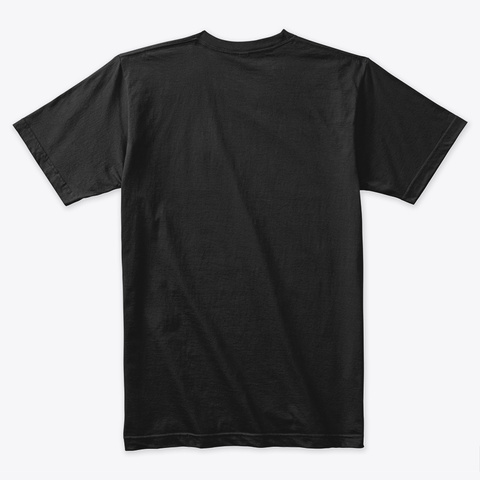 If you are a Terraria fan, or you know one, purchase this awesome design today or pick one up as a gift for the Terraria player in your life.